Unmatched for quality, ease and control, everything about Kuhl leads the category. And, you can control Kuhl remotely via smartphone, computer or tablet. 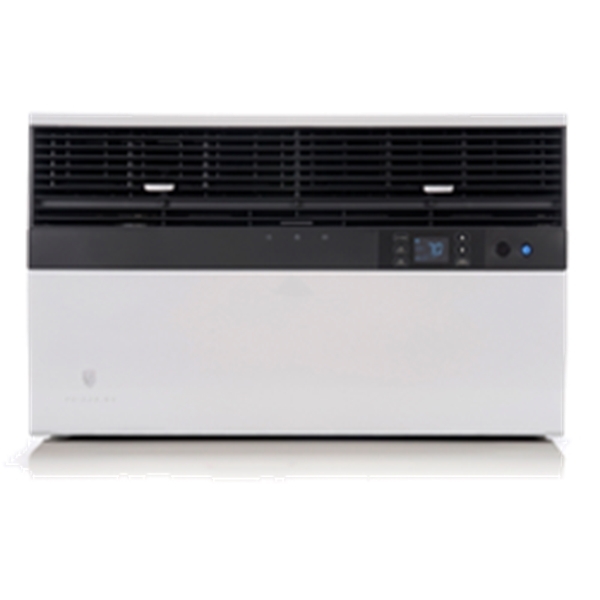 From the commercial-grade 20-gauge steel cabinet and fully enclosed fan motors to the 7-day programmability with LCD lockout, Kuhl represents a new standard in room air conditioners.